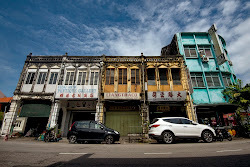 As property owners in the city of George Town find their old buildings appreciating in value, the Penang government's ruling to prohibit foreigners from buying landed properties on the island under RM2 million will only have a limited effect and may be counterproductive. State local government exco Chow Kon Yeow said the level of effectiveness of the cooling measure, which was introduced last year to curb speculation in Penang’s property market, was questionable when some foreigner buyers still found prices above RM2 million attractive. "If a building owner wants to sell his property to a foreigner, he can up the price from RM1.9 million to RM2.5 million. That kind of price is still considered cheap to buyers from countries like Singapore and Hong Kong. "In that way, such a cooling measure may not be so effective, and may even result in the opposite by boosting property prices when local owners find that their properties have higher values if they sell to foreigners," he said, adding that Malaysia was not like Thailand, where there was control on foreign ownership of properties. 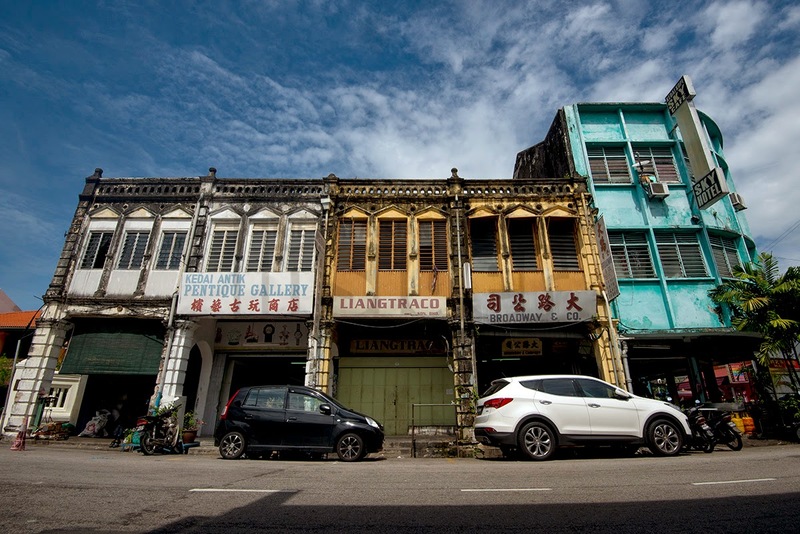 Such a situation may be a problem in George Town, where the Unesco world heritage site is located, if owners of pre-war buildings sold off their premises to foreign buyers or increased their rental. Chow said rental rates went up after the Rent Control Act was repealed in 1997, but some residents and businesses in the city managed to survive. He admitted that some tenants were in for another wave of rental hikes and evictions resulting from the property boom in recent years, which encouraged property owners in the city to increase their rental or sell off their premises for profit. "It is very difficult for the state government to control property transactions." In recent years, the city had also seen many of its old buildings refurbished and converted into hotels and chic cafes either by their original or new owners, or tenants, to attract tourists. The latest of such projects is at Lebuh Chulia, where the owner of a row of shophouses is evicting her tenants by April 1 to refurbish the lots into a hotel. Some of the tenants, including a chemical supplier and a machine workshop, have been there for more than 50 years. Some concerned citizens are seeing these new tourism and commercial-driven developments as a threat to the city's remaining residents, old trades and businesses that give George Town its unique culture, character and charm. In some cases, the evictions spell an end to the businesses and trades all together because the tenants could not find a new place in the city to set up shop because of high rental rates. Although some of the trades are considered part of the city's heritage, there is no law to protect intangible heritage. Chow, whose state constituency of Padang Kota is partly made up of the world heritage site and its tangible and intangible heritage, said the state government was looking to the soon-to-be gazetted Special Area Plan (SAP) for the Unesco world heritage site as a preventive measure. He said once the SAP was gazetted, all future applications for planning permission and others would have to conform to the type of activities prescribed for a particular area in the heritage site. He said the heritage city would be divided into various precincts, and the land used for the different precincts restricted to certain types of activities. "Any particular activity will have to conform to the plan, which will also ensure that there will not be too many of the same activity going on. "The control the state can exercise to try to balance progress and heritage conservation in the heritage city is at the planning and development stages, using the SAP," he said, adding that the plan will hopefully be gazetted this year after its Bahasa Melayu translation is completed. The long-awaited SAP will guide and control development within the George Town World Heritage site, which has more than 90 Category 1 heritage buildings (monuments, ancient buildings gazetted under the National Heritage Act 2005 and formerly the Antiquities Act 1976) and more than 4,000 Category 2 buildings of special interest that need to be preserved.